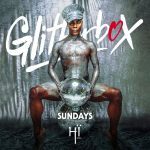 One of the best loved white isle parties Glitterbox returns to Hï Ibiza on Sundays this summer from the 26th May till the 6th October. 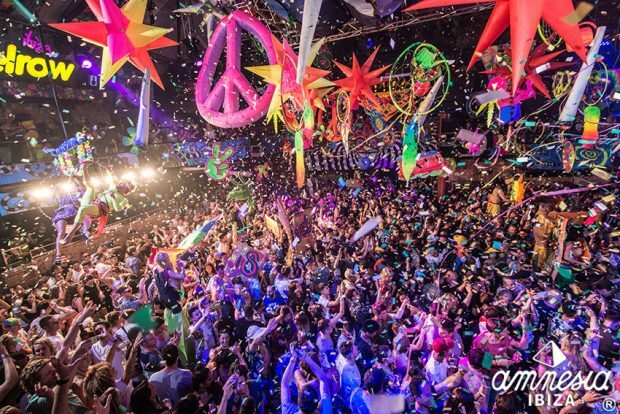 Renowned as the world’s most flamboyant, hedonistic all inclusive party across the world. 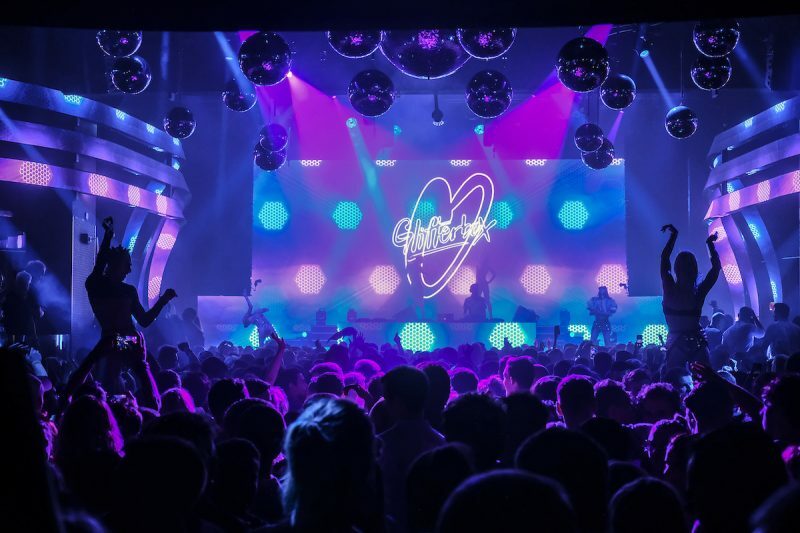 Sitting in the office you know summer is on its way when daily your inbox is filled with emails and the Ibiza March announcements 2019 have been pinging to us thick and fast. 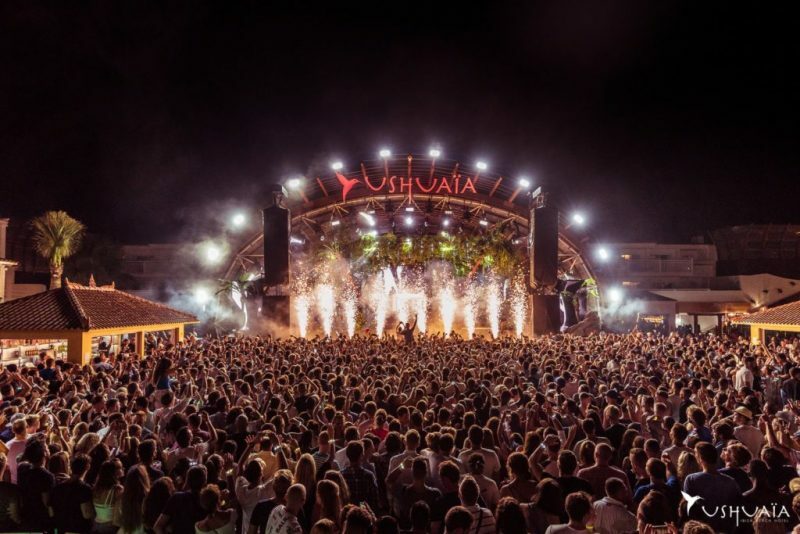 Every year it truly amazes us that such a tiny little island in the Mediterranean is host to some of the most incredible events you will ever experience, from superstar DJ’s to music specific club nights. 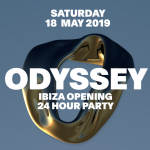 This summer will see a brand new party Odyssey Ibiza ringing back the 24hr Party to the white isle for the first time in many years. 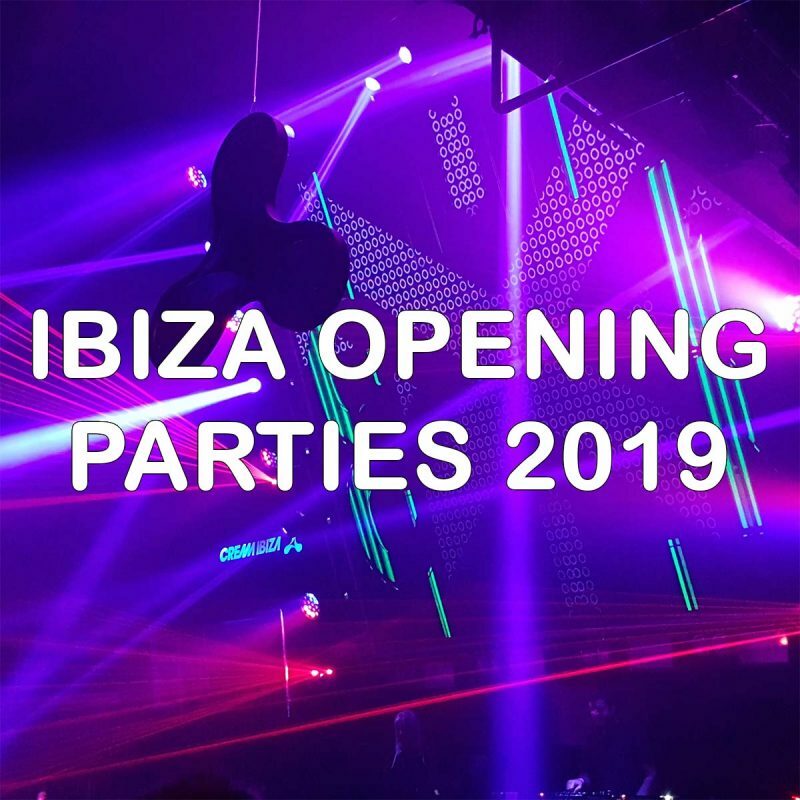 The first major events on the island each summer are the Ibiza opening parties 2019 and February is the ideal time to start planning those early season trips to the White Isle. 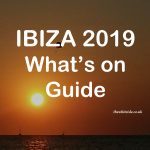 Ibiza 2019 What’s On When is probably the most spoken phrase for many planning their summer trip to the White Isle. So we are listing every event as its confirmed in our handy quick guide. 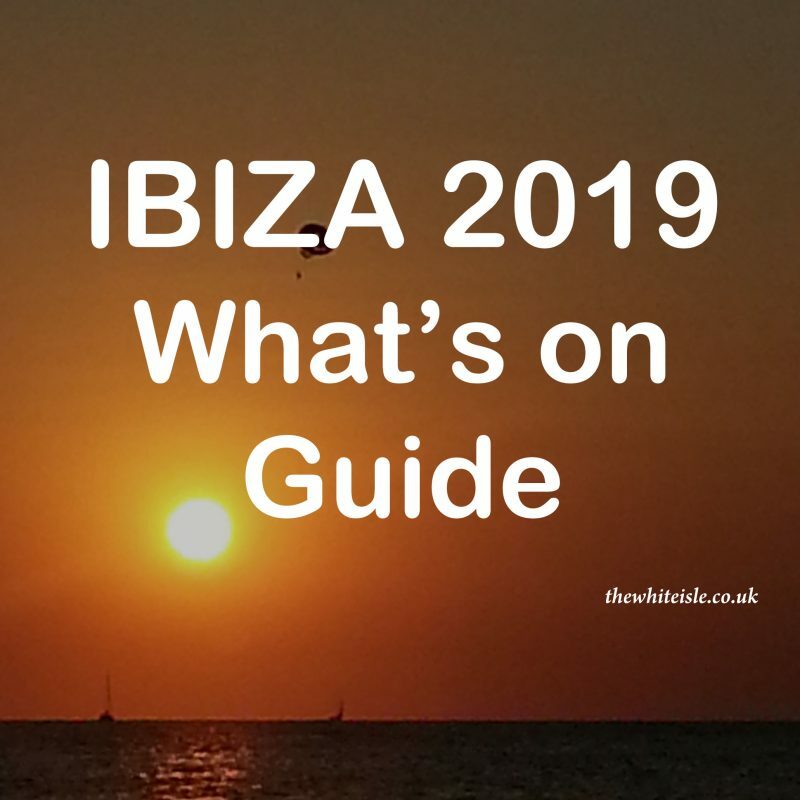 Already Ibiza 2019 is lining up to be one of the island’s busiest and best yet, with some major shuffles, new days, new nights and a host of returning parties that everyone wants to attend. 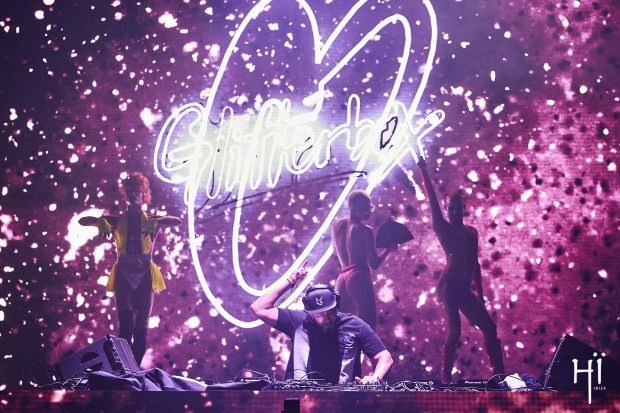 The Glitterbox Ibiza closing party takes place this Friday at Hï Ibiza and it has to be said that it has been one of the islands biggest success stories in 2018. 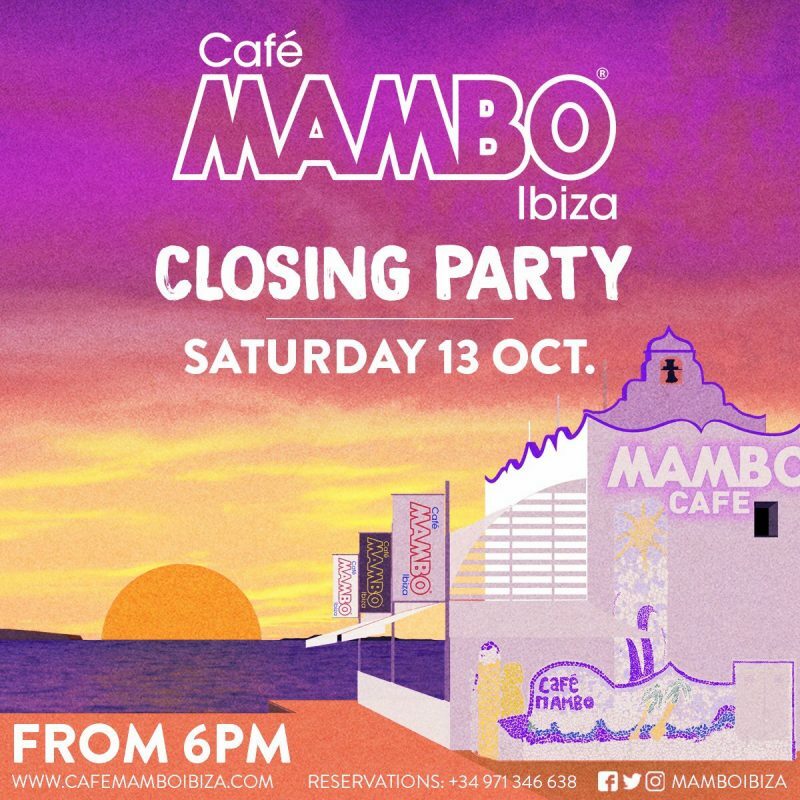 September is upon us and as summer starts to end all the talk is of the Ibiza Closing Parties 2018. 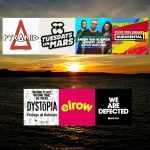 It has been an amazing season in Ibiza with so many events on week after week it’s time to end the season on a high. 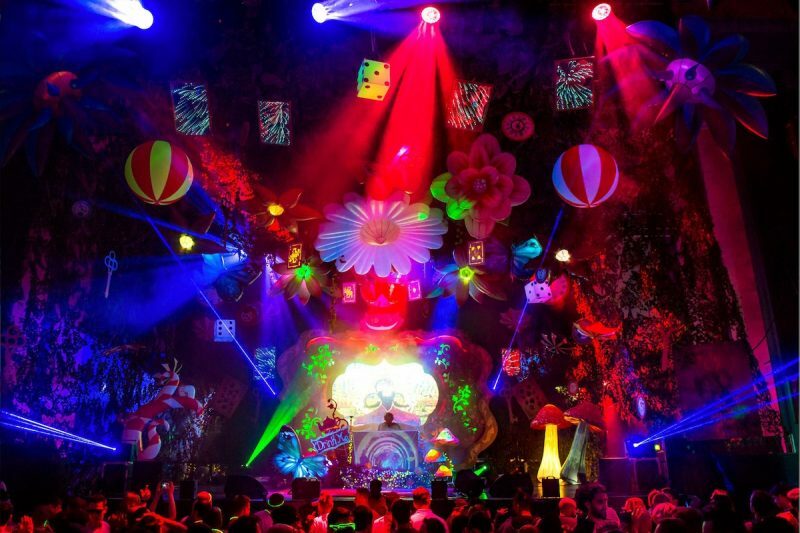 All the major clubs love to have one last epic party and here is the rundown of what we know so far. 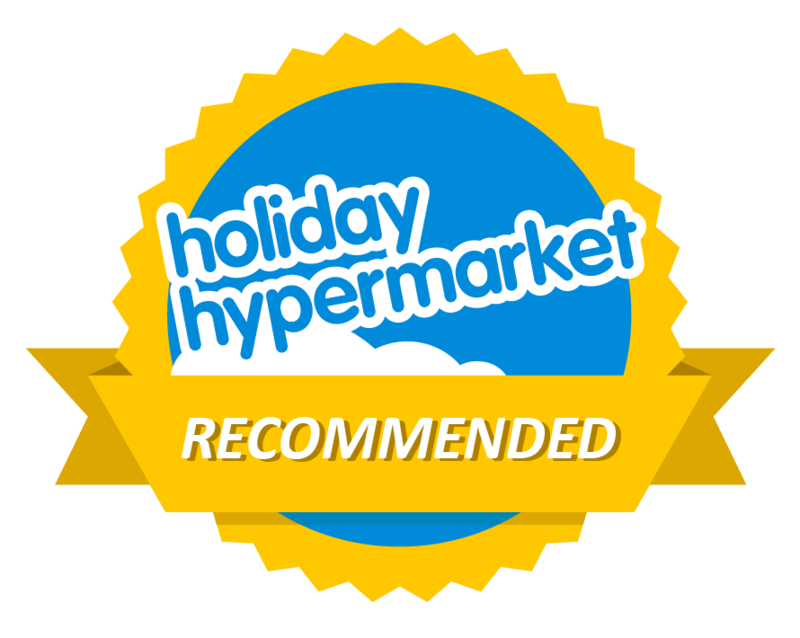 It will be updated as and when more information is released, so book one last flight and end your summer 2018 the right way. 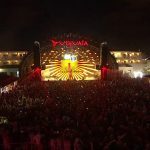 In Ibiza dancing under the Mediterranian sun or moon of course. 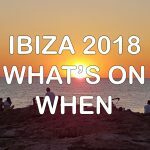 Ibiza 2018 What’s On When is probably the most spoken phrase for many planning their summer trip to the White Isle. So we are listing here every event as they are confirmed. 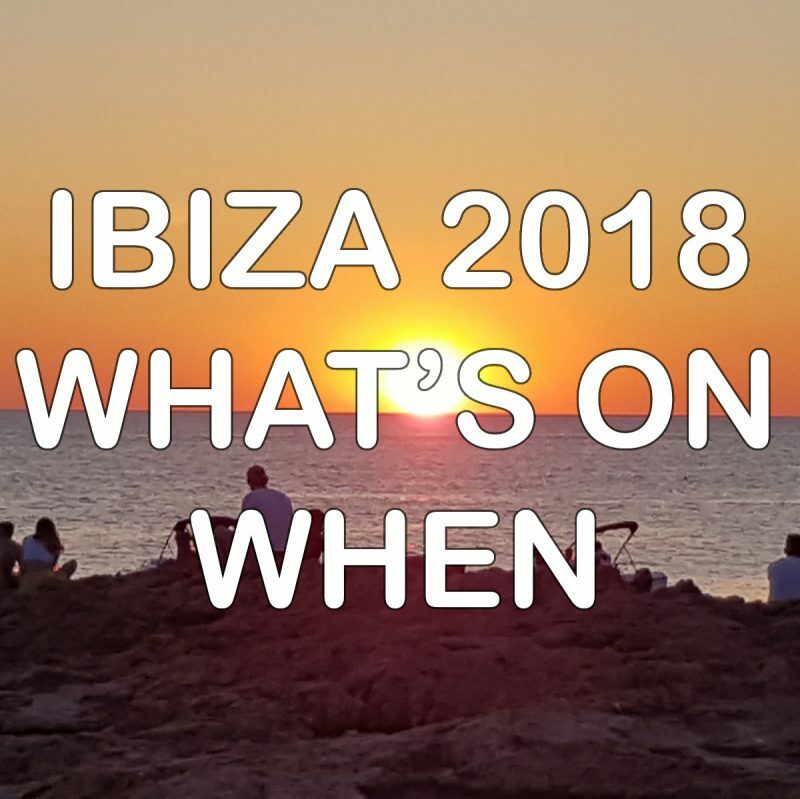 Already this year is lining up to be one of the island’s busiest and best yet, with some major shuffles, new days, new nights and a host of returning parties that everyone wants to attend. 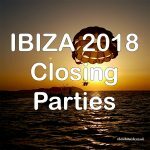 Ibiza is renowned for its love of music, DJ’s and partying but its such a tough choice deciding on where to go on which day or night so here we give you 7 days 7 Ibiza parties for 2018. 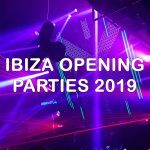 This is our choice of those parties we think everyone should take the time to check out this summer when in Ibiza, we have also included other notable parties on each to give you a bigger idea of what’s on.